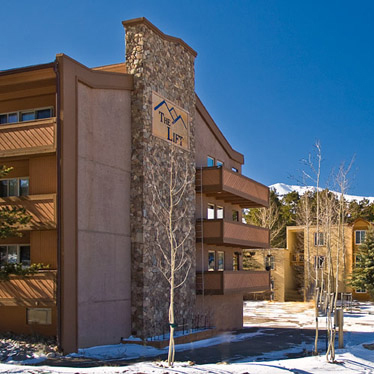 Breckenridge Lodging is a family owned wholesale and retail agency assisting guests in their quest to find the ideal condo rental location with arguably the best pricing in the Breckenridge Colorado lodging market. We have the selection and volume business to make this a reality. Contained in this site are handpicked luxury and even some value rentals representing many different condominium complexes throughout the town providing you the quality you deserve at the price you want. Making a lodging deal can be a daunting task, but we have what is on the menu from slopeside condominiums, ski in/out condos to exclusive townhomes and private residences. Our lives revolve around Breckenridge and everything it has to offer. We have unique local’s perspective and welcome you to pick out brains. 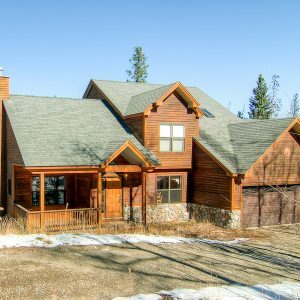 So have a quick look at our assortment and then pick up the phone let us share our depth of knowledge to help you find the ultimate Breckenridge vacation rentals. We are ready, willing and able to guide you on every facet of the vacation planning which starts with your accommodations and ends with lift tickets and ski rentals. Whether is the heat of summer or the chill of winter you can bet that Breckenridge CO has some sort of event, festival, or celebration when you vacation in our town. We are happy to explain the best or worst times to come depending on your perspective. The festivals go year round with a break in the spring and fall which the locals call the “mud season.” We have experienced almost all the Breckenridge activities you can imagine so we are happy to comment and make recommendations from snowmobiling to white water rafting we want to be your guide. A night out on Breckenridge’s Main Street, with its unbelievable Apre’s ski scene and clamoring night life, it’s an impeccable addition to your Breckenridge trip throughout the entire year. There’s continually something to do in Breckenridge – summer or winter. On the off chance that you’d like to take in more about what to do amid your Breckenridge get-away, look at our Breckenridge Winter Activities, Breckenridge Summer Activities, or our Family-Friendly Activities in Breckenridge pages. We also have a Breckenridge Events Calendar. This isn’t some automated website – real people are here to talk to and earn your business. With this in mind we prefer a call to an inquiry. To provide you such an excellent assortment of properties to choose from we have a backoffice system of pricing and availability at the tips of our fingers from at least a dozen providers. So talk to us, convey your requests, and then let us put some ideas in front of you. Please don’t treat this like a listing site. Stop being frustrated with and over load of options and no one to respond to your requests. Experience the difference. Elevate your stay! You are great ski hosts, we can’t believe the great lengths that you went through to find us the ultimate location. We will be back for sure! WE HAD A FAB TIME!!!! My husband deploys constantly and the family was in dire need of some special time together. We were able to relax, play, and tour the town at our leisure. Scenery gorgeous, people friendly, owner amazing!! What amazed me the most was the dedication of the owner to his renters-he catered to our needs and desires for a fun family get away..Thank you so much!!! We LOVED IT and HAVE ALREADY RECMD’D to ALL FRIENDS AND FAM!!!! !